Check out the games, puzzles, and challenges below and explore our estuary through science! 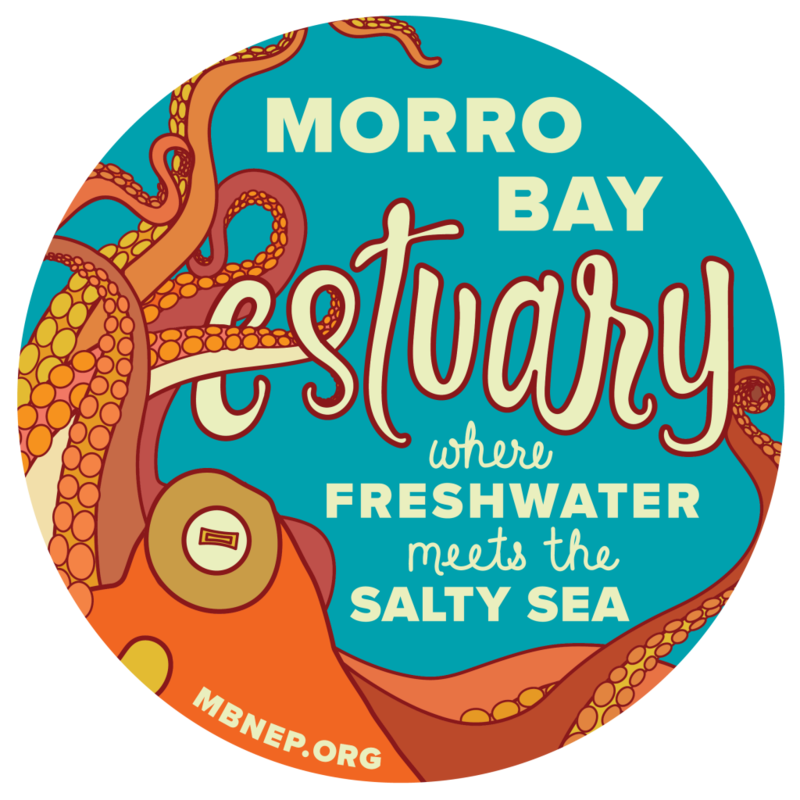 Have fun, learn about the Morro Bay estuary, and see how you can help it. Videos allow you to dive beneath the eelgrass, see a 12-hour tide cycle, and talk with people who love the bay. Play a video game that allows you to become a steelhead trout making the journey upstream toward freshwater pools after your time in the salty bay. Learn all about the bugs that live in our streams and what they tell us about the health of our bay. See how climate change might affect the estuary, and use the water calculator to see how much water you use each week and how you could conserve it. Become a steelhead trout, race past obstacles, and jump to reach tasty bugs in Upstream Rush! In this video game, you are a steelhead trout making the journey upstream toward freshwater pools after your time in the salty bay. Along the way, you must do your best to avoid birds trying to make you a snack, fishermen hoping to catch you, seals looking to make you into dinner, and more. Earn points by finding places to hide in the eelgrass or rocks while searching for bugs to eat to keep up your energy. It’s all about how aware and sneaky you can be as this game takes you through the wilds of the estuary and creeks in an Upstream Rush. Estimate how much water you use at home each week and see how you can save. Answer simple questions about what you do around your home to see how much water you use each week, then adjust your answers to see how you can reduce your water use. Our Morro Bay estuary needs YOU to guard its natural treasures. Head outside to see the estuary with your kids and complete the challenges on the Bay-Friendly Superhero Activity Page (print at home or pick up a copy in our Estuary Nature Center). Find out how your family can protect the estuary and be superheroes for the bay. Use your smart phone or tablet to explore our beautiful coastline in ways you haven’t before. When you visit a town on the California shoreline, the Explore the Coast app can help you and your family have a great time. Find ways to play while getting to know the history, culture, and environment of the coast. It includes tons of tips and recommendations as well as maps, lists, and games to explore in the app and on your travels. Created by the California Coastal Conservancy with input from the Estuary Program and other organizations. Help scientists collect data for cool projects. Check out the featured kid-friendly project on the left or use the finder on the right to discover a project that’s just right for you. Do you part and take the pledge. The Clean Water Pledge is a promise to always keep four simple habits in your daily life – habits that help keep Morro Bay clean for people and wildlife. Pick up after my pet to help keep waste out of the bay. Keep trash in the can to prevent harm to people and wildlife. Turn off my tap as soon as I am done to conserve water whenever possible. I can shorten my showers, turn off the tap while I am brushing my teeth, and run full loads of laundry. What else can you think of to conserve water and protect the bay? Tell us your ideas!